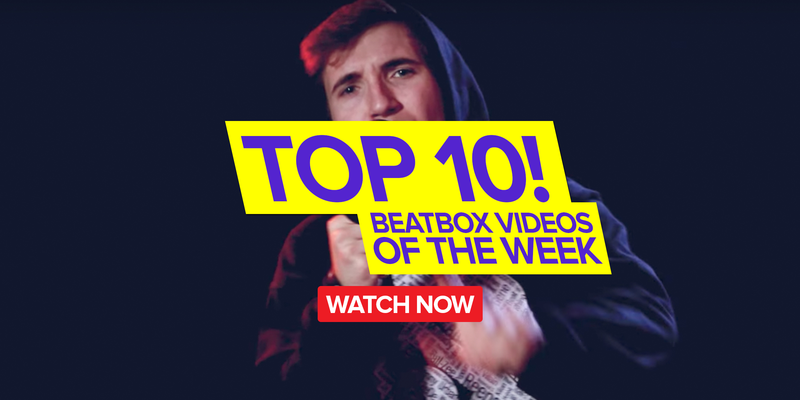 Beatbox is changing every day, especially when it comes down to judging. 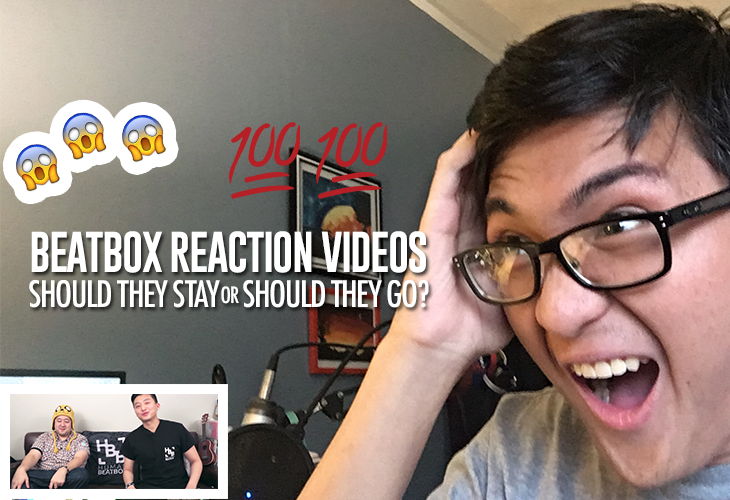 Every so often we see changes in the beatbox scene, and we at Human Beatbox believe we have the responsibility of keeping the community posted. So, what has changed? Judging. Judging criteria for solo battles have been pretty consistent for the past few years, but the world of loopstation and tag teams is continuing to develop and requires a fresh understanding of how to break each battle down. Now we are not talking about replacing the current criteria for judging, which are Musicality, Technicality, Originally and Showmanship, but rather elaborating on how each of these categories fits into these battles. Musicality doesn't really change. A loopstation is an incredible instrument that is able to produce full musical tracks. However, this means set up and structure are integral to look at. For example, was the majority of the routine comprised of a slow-moving buildup or were the numerous exciting elements strung together into one nice routine? 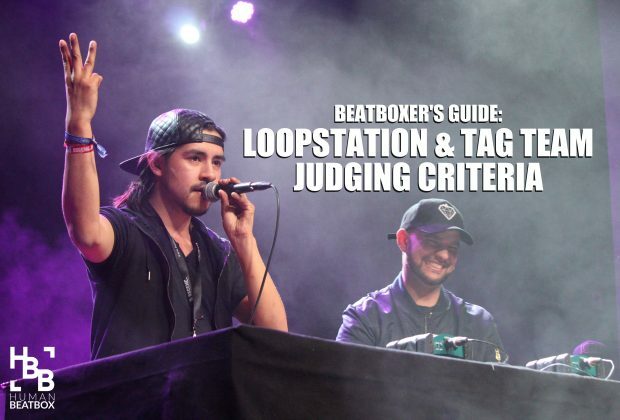 Being technically proficient in looping doesn’t exactly mean being a technically inclined beatboxer, but rather being able to explore different features of the loopstation and implementing them well. Being technically proficient with your instrument means you can make your loops faster, layer more efficiently, and craft unique sounds seamlessly. Originality is self explanatory, but there are lots of gray areas to be explored. The first thing to look at is the routine. Is the routine a cover? If so, did they add a unique spin to it? How difficult is that cover? 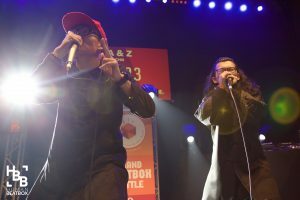 One example of creativity is Mando’s round against Wawad in the Grand Beatbox Battle 2016 where he crafted a routine by sampling the percussive noises made from the mic, which ended up sealing his spot in the final. The gray area is originality of ‘techniques.’ For example, does using one-shots like Tioneb on a loop station count as biting? 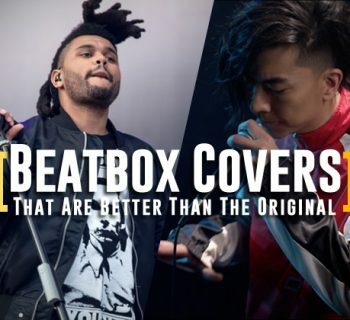 Personally here at Humanbeatbox.com, we don’t believe so. Like sharing a sound, techniques are borrowed, which facilitates the building of new and more complicated techniques. This can blur the definition of originality, but is necessary for creative expression. But of course, copying the same structures and effects will be frowned upon if it becomes obvious. 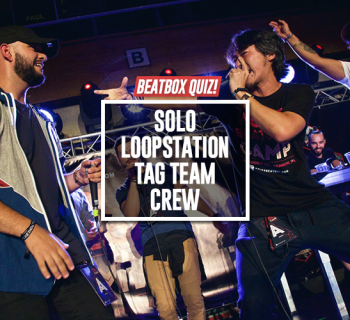 While the looper is tied to the loopstation and can’t freely move about, showmanship is still an important part of the battle. Confidence can be faked and overlooked in a solo battle, but when your nerves overtake you and you lose composure in a loop battle, you are going to hear that loop over and over. Making eye contact with your opponent and getting the audience engaged is a must. This definition doesn’t really change, but here’s a word of advice for picking a tag team partner: The best partner is someone who can compliment you the best. If you like technicality, pick someone who is more musical and vice versa. Are you good at both? Find someone who can do both. This way you can switch roles at a moment’s notice. Technicality in tag teams does not solely mean individual technical prowess, but the synchronization of both team members. Yes, be technical, but it is more important that the two of you can be on point together. 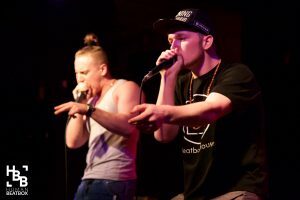 Doing the same complex pattern as your partner may feel cool, but to the audience, it’s no different than one beatboxer doing a complex pattern. So try switching it up. Twenteam’8 is a perfect example. While coming up with unique routines is the definition of being original, it’s important to remember what you are striving for in tag team. 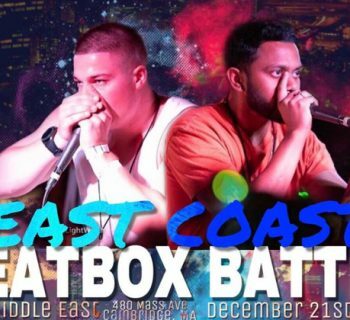 This is the merging of two individual beatboxers, so if one partner is keeping a beat while the other is just doing crazy sounds, isn't it just a showcase of the one doing crazy sounds? You are partners. The goal is to merge into one cohesive team. Side note: Don’t just copy K-PoM. There. I said it! There are two of you, which means there should be twice the showmanship. If one is busy concentrating on a hard part, the partner should help to build the hype. This is a strength. Think of how many times a drop didn't hit because the audience wasn't hyped enough. Don’t be good on stage. Be amazing. Let us know in the comments and share if you think this guide will help future battles!